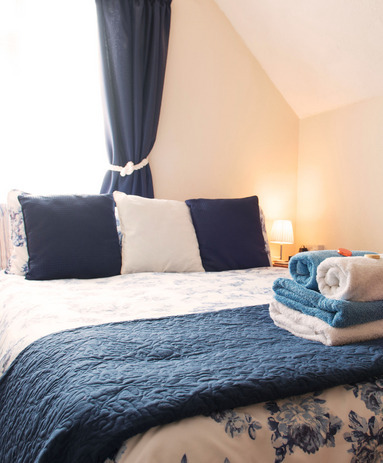 Blue Waters Lodge Guest House Strives to Make Your Stay a Relaxing & Comfortable Experience Within the Stunning Surroundings of the English Riviera. 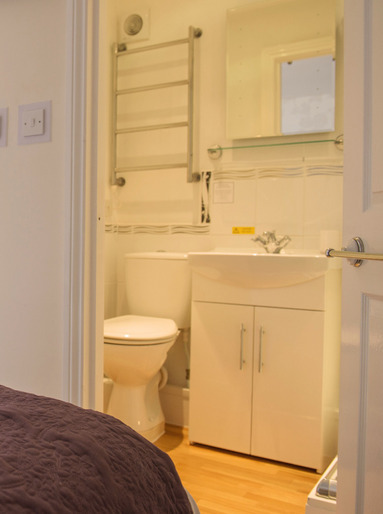 All the rooms in the B&B are light, contemporary in design and clean. An iron, ironing board & trouser press are all available free of charge on request. By the side of your bed is a DAB clock radio with USB charging station. Also music can be played from your phone using bluetooth. 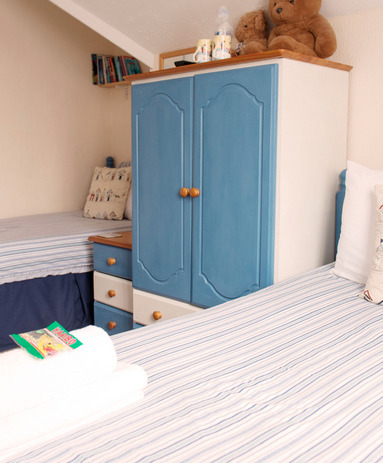 This light and airy guest house room benefits from an extremely comfortable double bed. 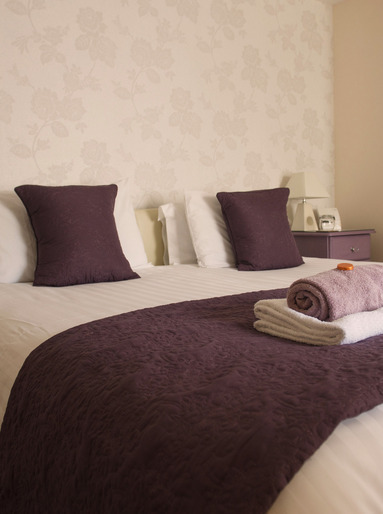 The room is dressed in matching furnishings and bed linen and offers little extras such as reading lamps and luxury bath sheets & towels. The large window ensures the room is flooded with natural daylight. 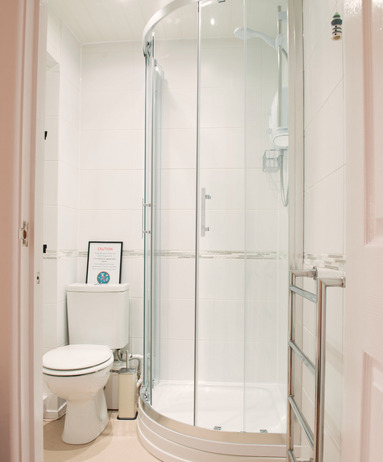 There is a large en-suite shower room with a window and facilities include a heated towel rail. 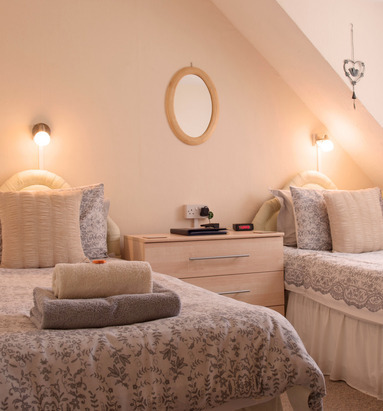 This room benefits from extremely comfortable twin beds, matching pine furniture and offers little extras such as reading lamps and luxury bath sheets & towels. The large window ensures the room is bright with natural daylight. 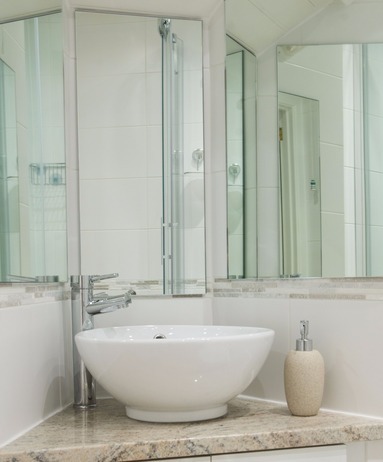 There is a beautifully refurbished en-suite shower room with a heated towel rail. The twin beds can be zipped together to create a superking double bed. Please telephone to book this option. 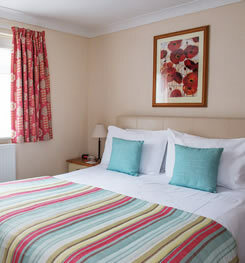 At the front of the B&B this fabulous, spacious room benefits from a pine 4 poster bed with matching furniture. 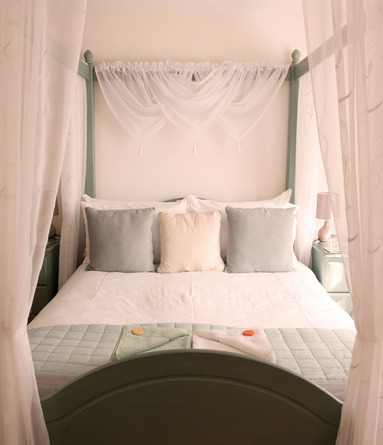 The room is dressed in matching furnishings and bed linen and offers little extras such as reading lamps and luxury bath sheets & towels. The large bay window ensures the room benefits from the morning sun. 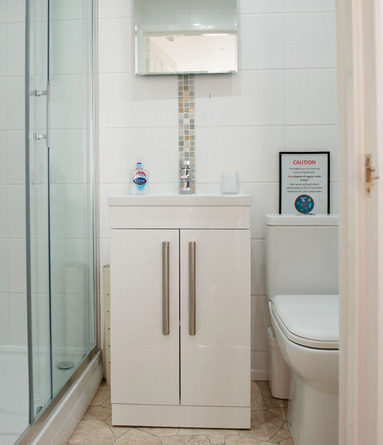 There is a pretty en-suite shower room and facilities include a heated towel rail. 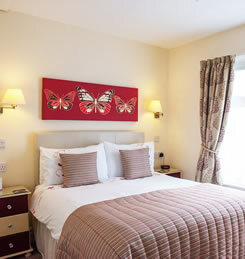 This light and airy room benefits from an extremely comfortable king size double bed. 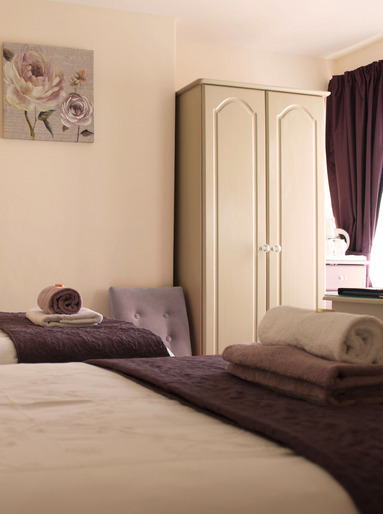 The room is dressed in matching furnishings and offers little extras such as reading lamps and luxury bath sheets & towels. The two windows flood the room with natural light. 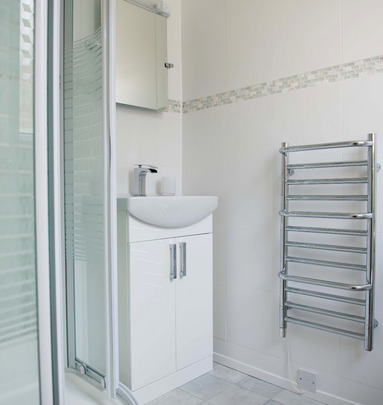 There is a large, recently refurbished, en-suite shower room with heated towel rail and a window. 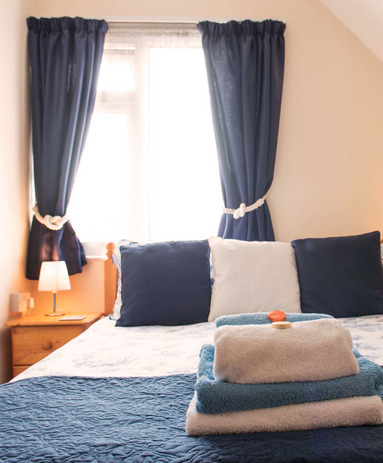 This room benefits from extremely comfortable twin beds and offers little extras such as overhead reading lamps and luxury bath sheets & towels. The large window ensures the room is bright with natural daylight. 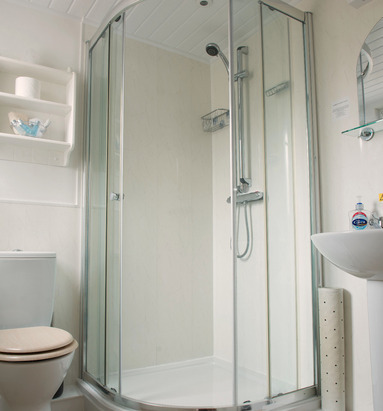 There is a large, recently upgraded en-suite shower room with a window and heated towel rail. 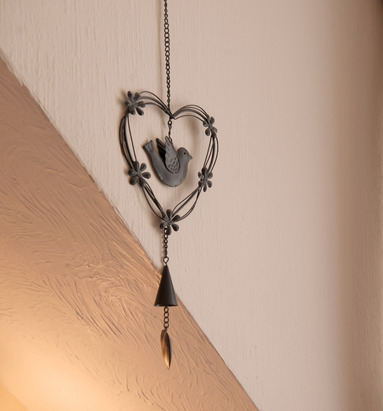 The spacious suite at the front of the guest house comprises two separate rooms off a small hall which can be locked off from the main landing. 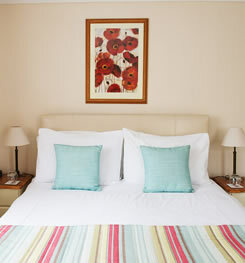 One room benefits from an extremely comfortable double bed. 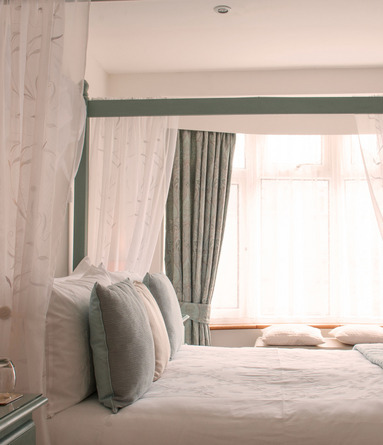 This room is dressed in matching Pine furnishings and bed linen and offers little extras such as reading lamps and luxury bath sheets & towels. The window ensures the room is flooded with natural daylight. Included in this room is a Freeview Flatscren TV, clock radio alarm, hair dryer plus a good selection of beverages and snack items. 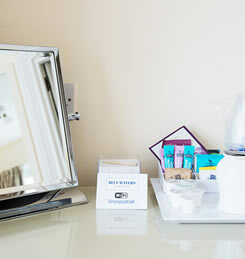 There is an en-suite shower room and facilities include complimentary toiletries. 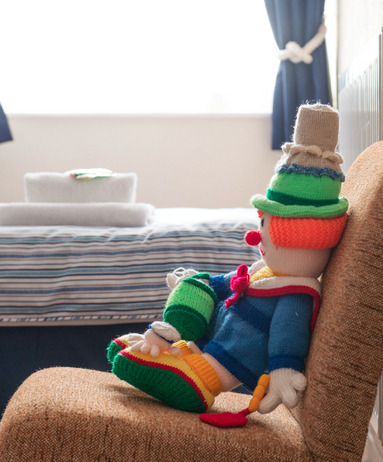 The second room benefits from two extremely comfortable full size single beds and Pine furniture and offers little extras such as overhead reading lamps and luxury bath sheets & towels. The window ensures the room is flooded with natural daylight. 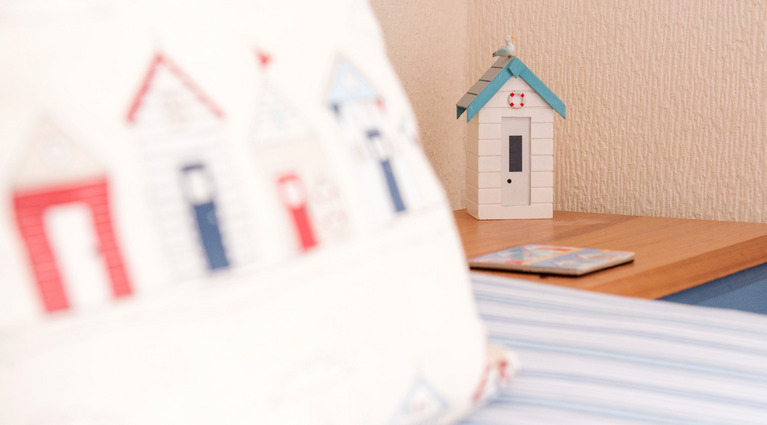 Included in this room is a flat screen Freeview TV and a clock radio alarm. There is space in this room for a travel cot, should it be required. 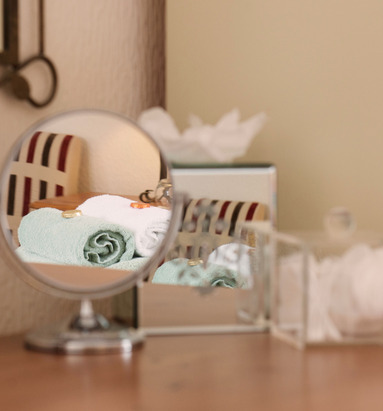 For best rates please telephone 01803 557749 or email us at info@bluewaterslodge.co.uk detailing the dates you would like to stay, the room(s) you require & party size. We will reply promptly.